Michelle N. Kelly was born and raised in Kettering, Ohio. She attended the University of Cincinnati, where she graduated with a Bachelor of Science in Architectural Engineering Technology. While at the University of Cincinnati, Michelle was active in the cooperative education program designing homes. While designing homes, she encountered a lawsuit with a contractor and realized she could help people more in a legal capacity. This passion for helping people led her to attend Valparaiso University School of Law, where she received her Juris Doctor degree. During her time in law school, Michelle was an active member of the Moot Court Honors Society. During her time with Moot Court, Michelle served as both Associate Justice of Finance and a coach for competing teams. 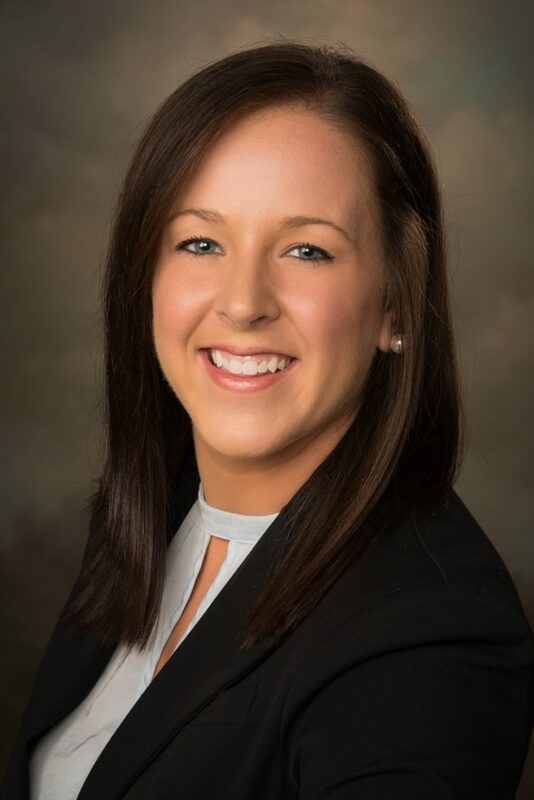 She was awarded best brief at the Luther M. Swygert Moot Court Competition and placed third in the country in the Sutherland Cup Moot Court Competition in Washington, D.C. Michelle also holds a Masters in Business Administration from Valparaiso University. She is a general practitioner with a majority of her practice focusing on the areas of civil litigation, family law, personal injury, estate planning, and real estate. Michelle is a member of the Indiana Bar Association, the Wayne County Bar Association, and the National Association of Women Lawyers.